Alibabacoin Foundation is a group of young global developers eager to create a momentum in the blockchain industry. The team has facial recognition technology and a stable payment solution and is going to integrate these two technologies in order to create a platform for global payment and safe blockchain storage via its unique HD wallet for multi-cryptos. 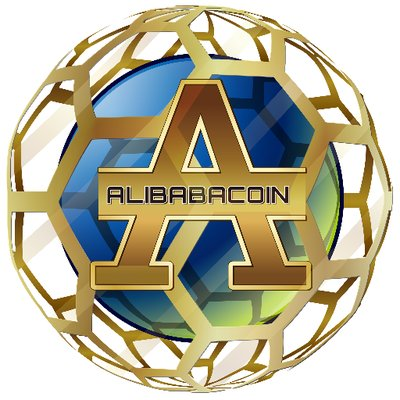 Alibabacoin Foundation solutions will combine the world commerce and enable it to become a more intense but abundant source by making payment and flow more easier and safer.